Reference for dates etc. An Illustrated History of the East Suffolk Railway. John Brodribb. 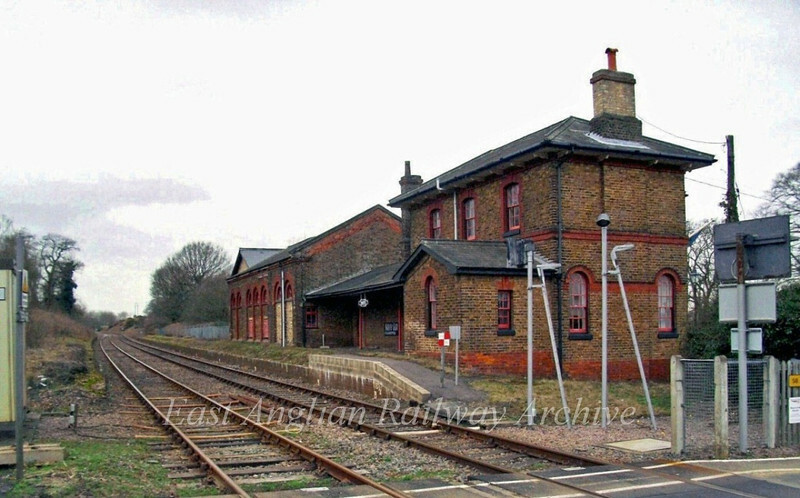 The disused station at Bealings between Westerfield and Woodbridge, built by The Eastern Union Railway on 26th February 2009. The station closed on 17th September 1956. View of Bealings Signal Box here. http://www.flickr.com/photos/21602076@N05/7119369241/ The signal box closed on 31st March 1984.